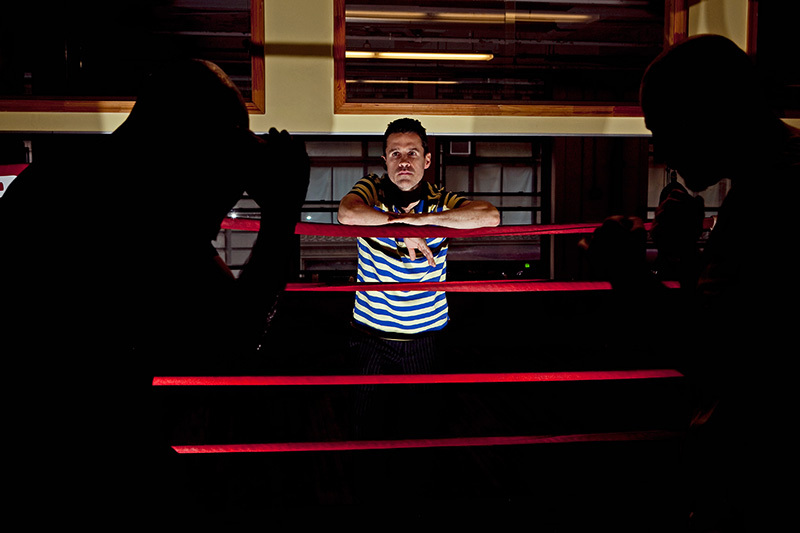 Former WBA Lightweight champion Joey Gamache is seen here at the Fighthouse Gym in Manhattan on July 10, 2009. Gamache filed a lawsuit against boxer Arturo Gatti and the New York State Athletic Commission due to alleged brain damage suffered in a Feb. 2000 loss to Gatti. Because of the injuries suffered, Gamache never boxed again. Arturo Gatti was found dead in Brazil on July 11, 2009.